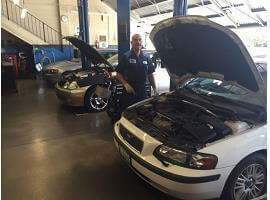 Mark’s Independent Service ONLY works on Lexus, Toyota and Volvo vehicles. Being so highly specialized, we have a focus unlike general auto repair shops that have to spread their skills more thinly. 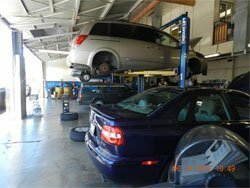 Our specialization allows us to be completely devoted to Lexus, Toyota and Volvo repairs, and completely understand the intricate details of these cars. We also attend specific Lexus, Toyota and Volvo training programs to stay on top of all of the newest trends with these vehicles in the automotive industry! 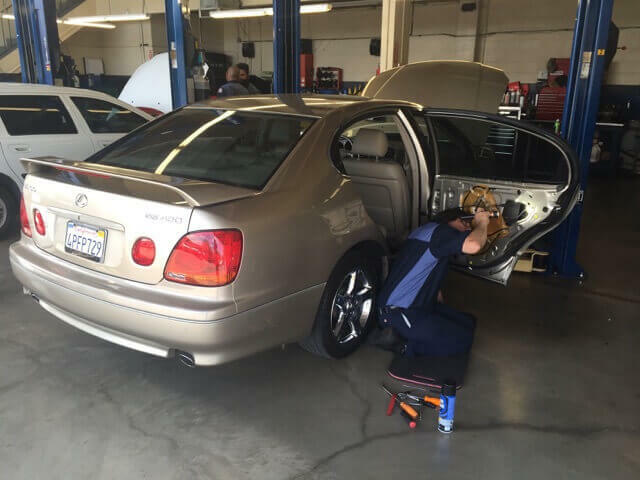 At Mark's Independent Service, we have made serious investments to acquire the most state-of-the-art equipment to diagnose and provide Lexus, Toyota and Volvo auto repair services properly. 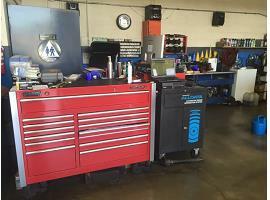 Less than one in 1,000 shops have the level of equipment found at our auto repair shop! 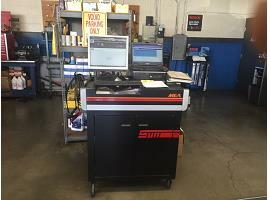 In fact, we equal or exceed the equipment you will find at the dealerships. 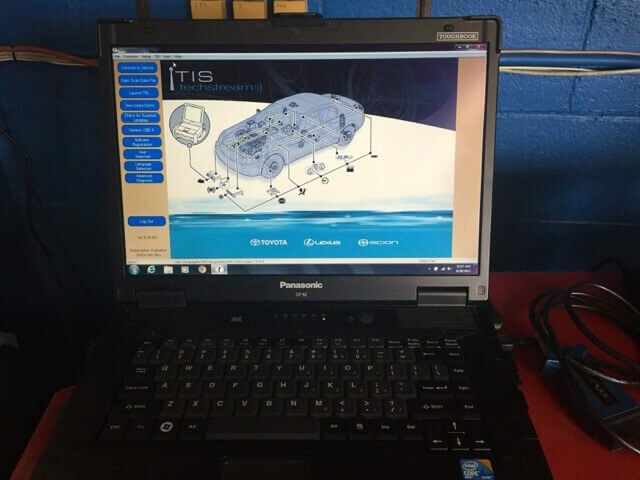 Our factory-level equipment allows us to perform all levels of service on your Lexus, Toyota or Volvo, including: reprogramming, re-keying, complex diagnostics, software downloads, routine maintenance, research troubles and much more. 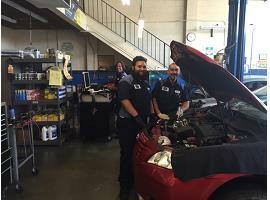 Mark’s Independent Service has assembled an excellent team of service professionals to service and repair your Lexus, Toyota or Volvo vehicle. 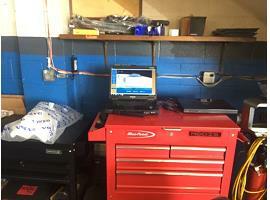 We currently employ only ASE Certified and ASE Master Technicians. 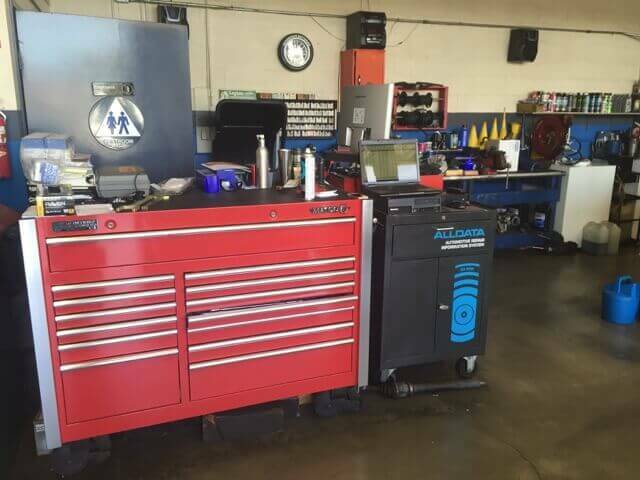 These certifications mean that our auto repair skills have been evaluated and certified by the Institute for Automotive Service Excellence (ASE). 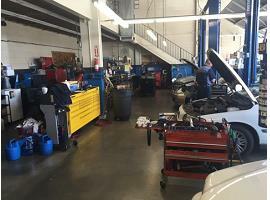 The ASE Certifications are in addition to the direct Lexus, Toyota and Volvo trainings we attend, and give us a broader knowledge of the automotive repair industry. 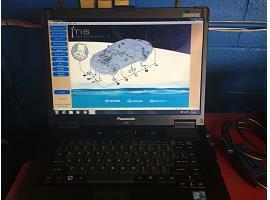 We only use parts that are recommended by Lexus, Toyota or Volvo when servicing your vehicle. We want to make sure your vehicle adheres to the fine standards of the manufacturer! Our dedication to quality allows us to provide the highest level of auto repair service in Chatsworth, CA. We want to give your vehicle the longest life, the smoothest ride and the best safety available! 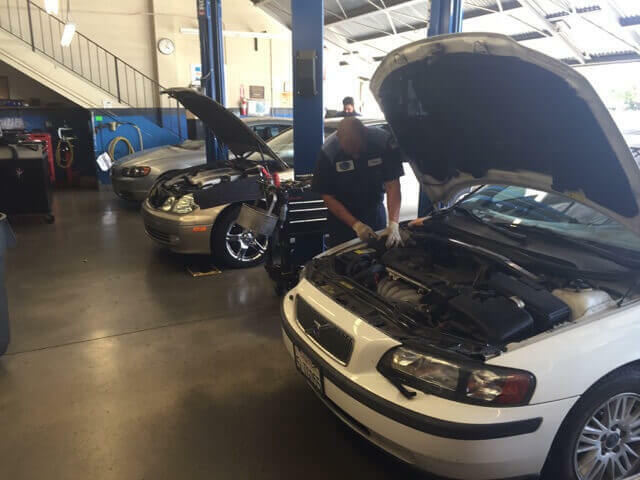 The best thing about Mark’s Independent Service is we are a more personal and friendly auto repair shop completely dedicated to our customers’ happiness! We treat our customers like family, and do things you don't ordinarily find at a busy, corporate dealership. We don't talk down to you. We don't talk over your head. We take the time to help you understand your service choices. We explain the repairs we are performing. We answer your questions without making you feel bad. And ultimately, we really care about YOU and YOUR vehicle! Bring your Lexus, Toyota or Volvo to us the next time you need service and you'll be a customer for life!